Experiential learning processes enable participants to actively engage challenging real-world scenarios in order to harvest within them an appreciation for leadership and resiliency. In this way a situation is created where they become conscious of an inherent strength/ability for motivation and growth. 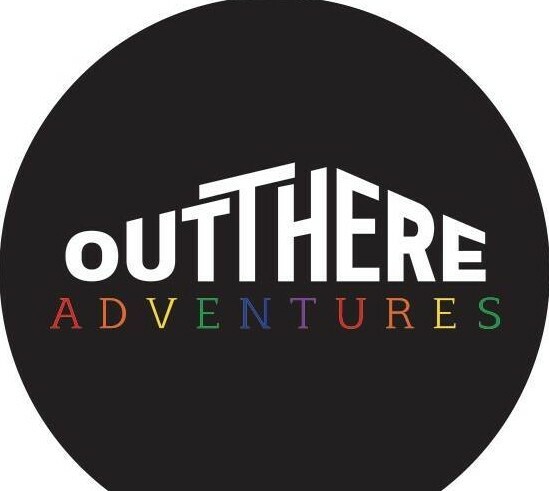 OUT There Adventures focuses all of our activities on experiential learning processes to help our students learn by doing. Specific activities have been chosen to help assist in the learning process and promote positive interaction and development among participants. Our students become part of the educational experience that the wilderness provides. Our activities take them away from their daily routines and interject the natural world into their lives. What is referred to as activity styling has the ability to help the students reach personal and community goals through the use of interpersonal development, individual empowerment, leadership and education.